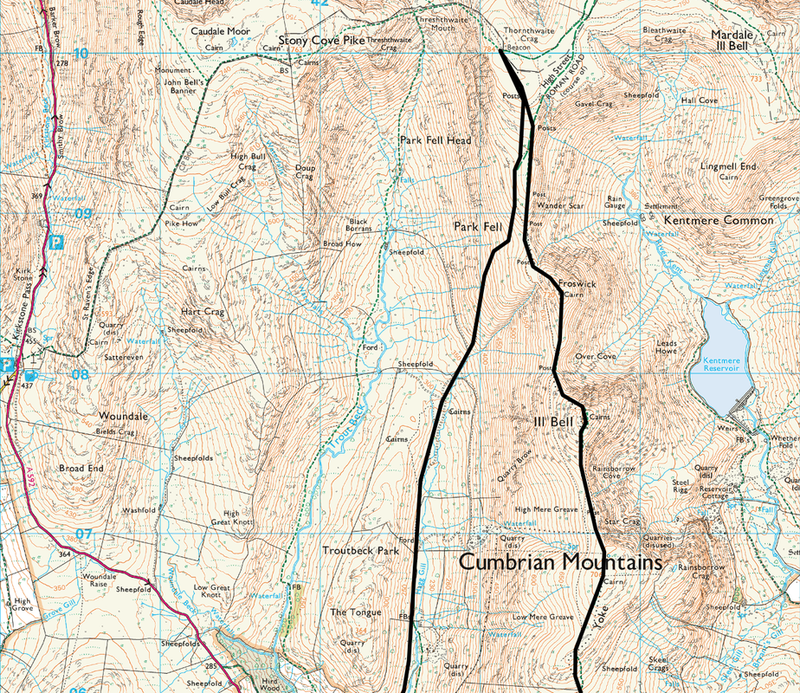 Generally good mountain paths. 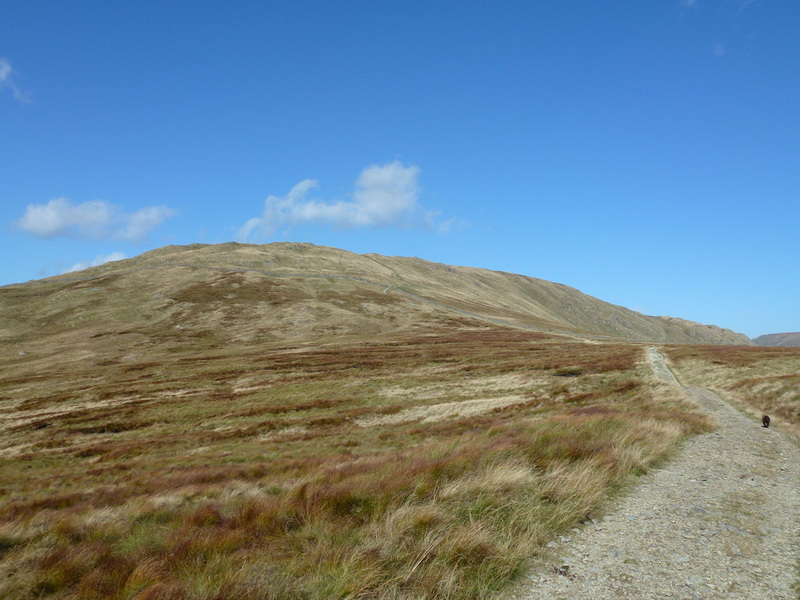 The descent from Ill Bell needs care, particularly in mist. 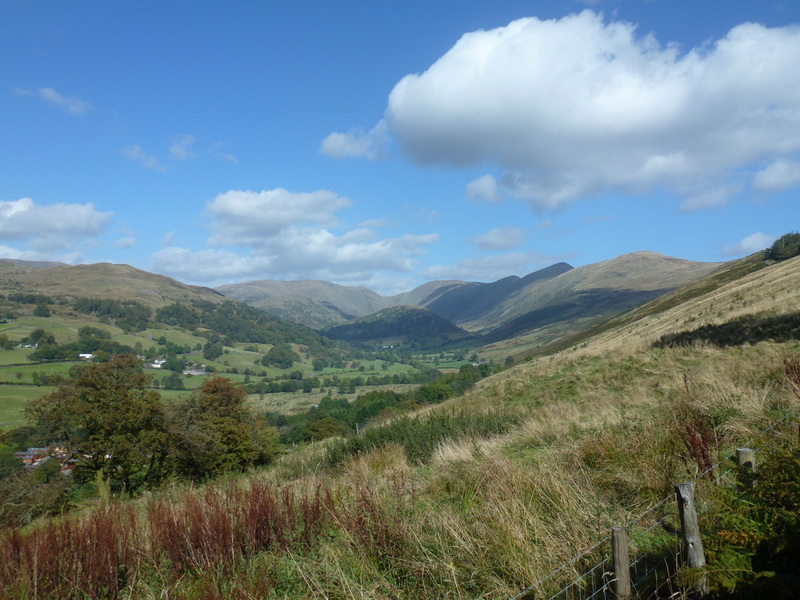 Overcast with sunny spells and generally good visibility. 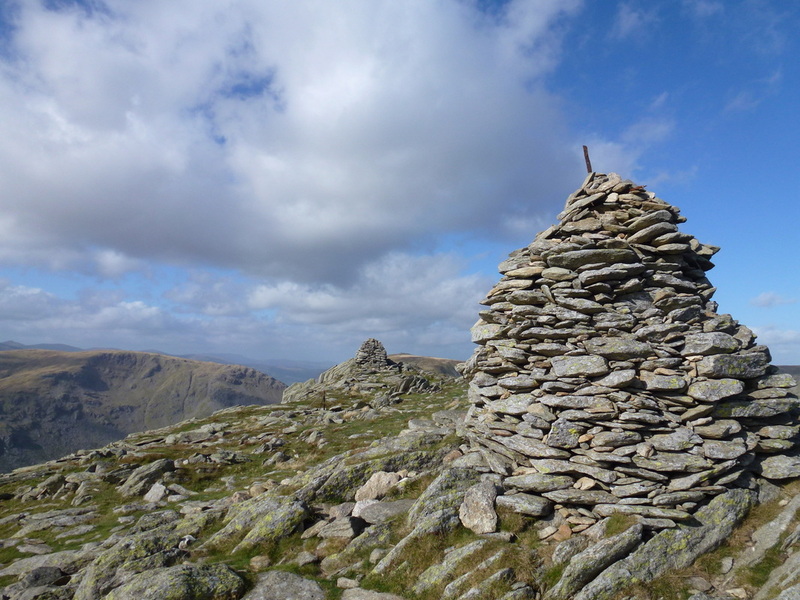 Very windy on the summits. 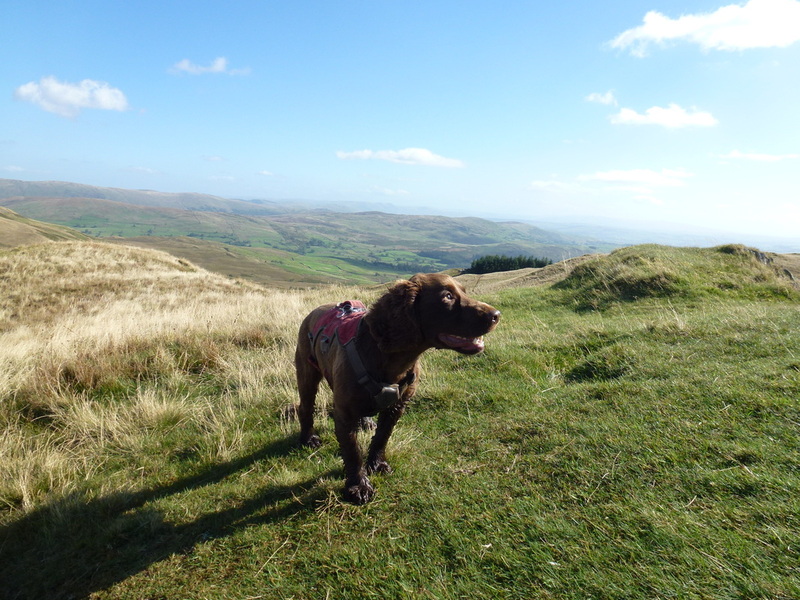 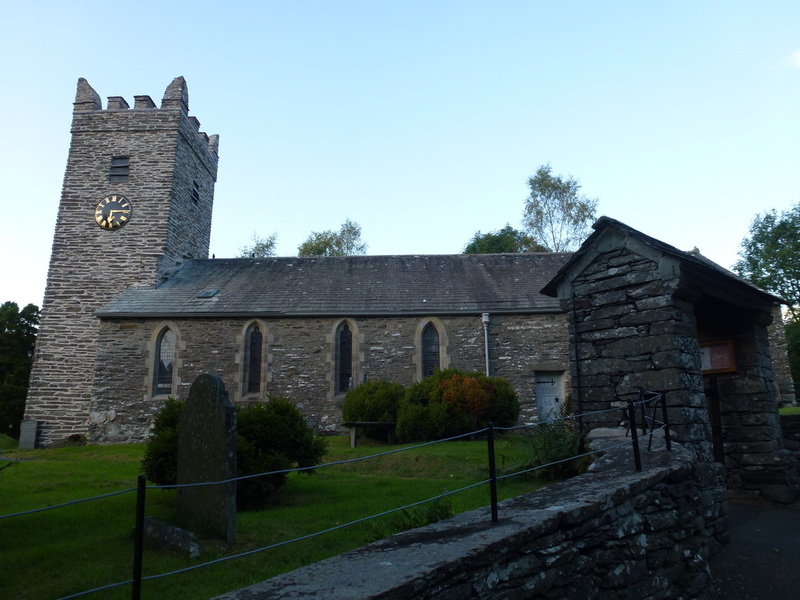 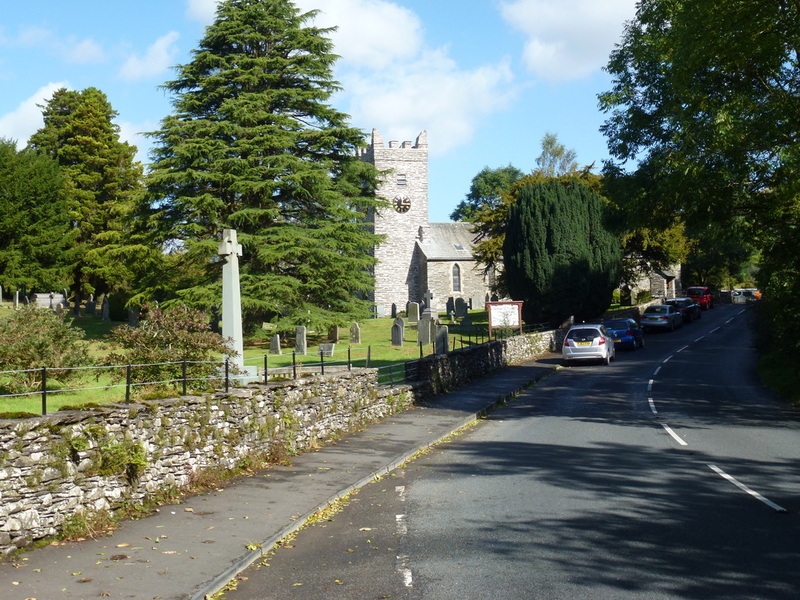 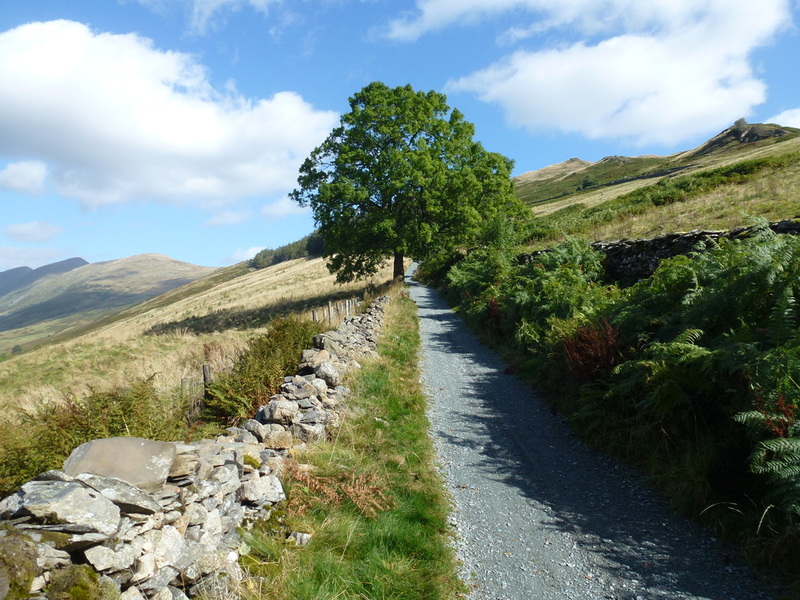 Drove over to Troutbeck from Threlkeld to do another of our favourite walks. 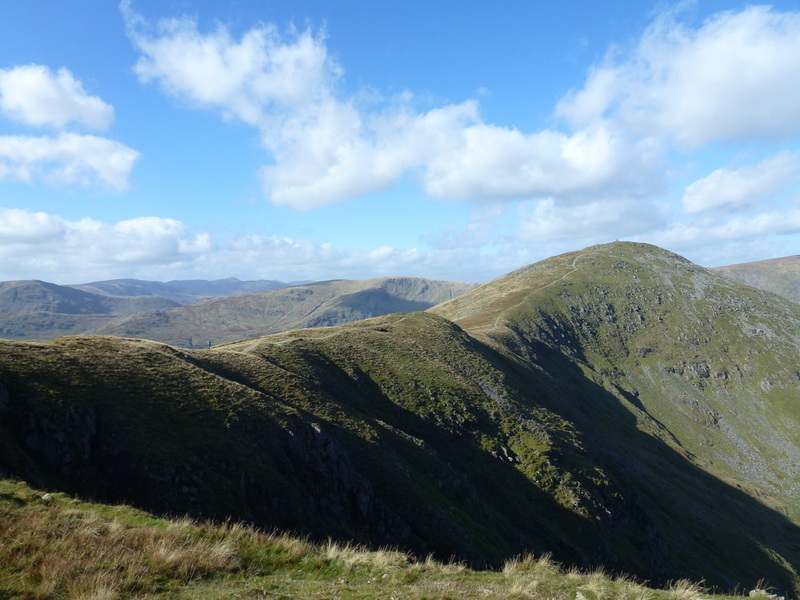 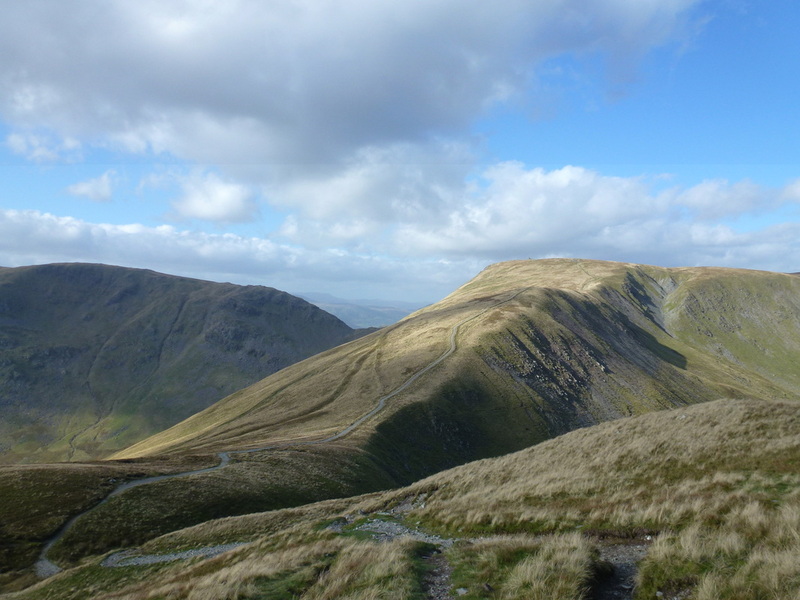 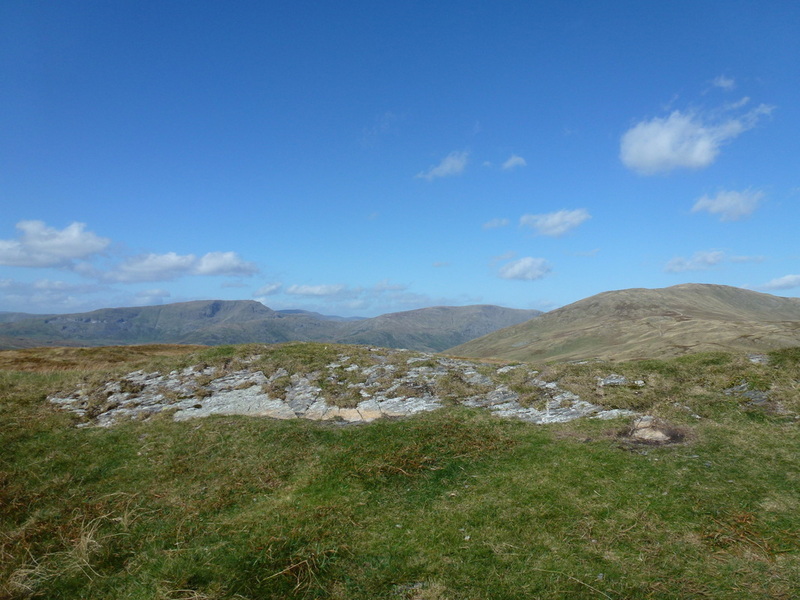 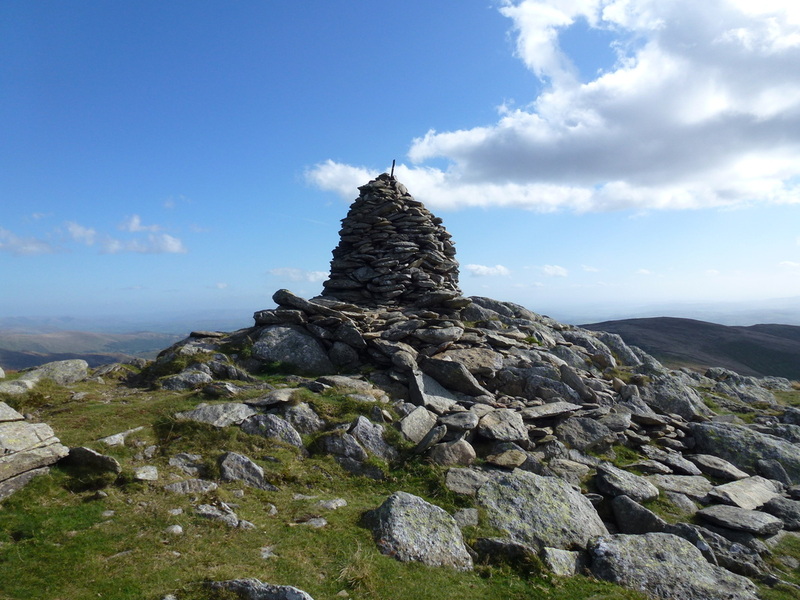 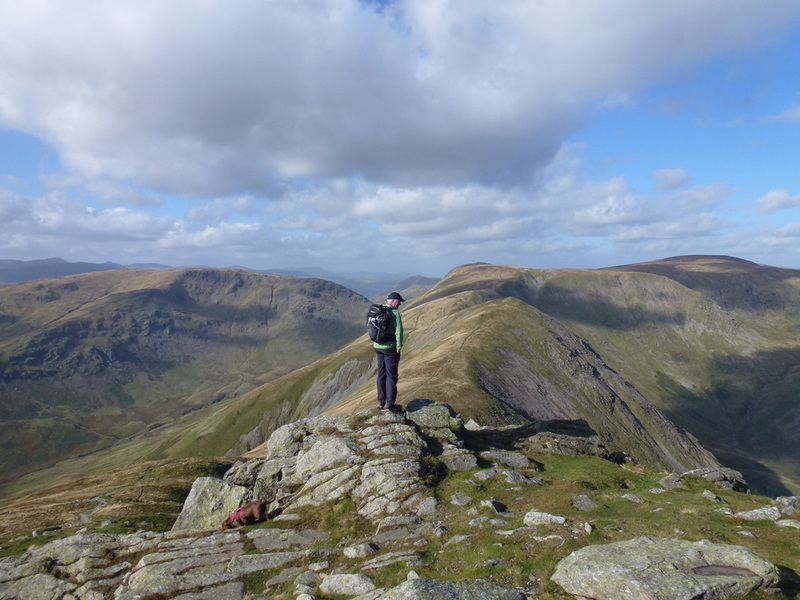 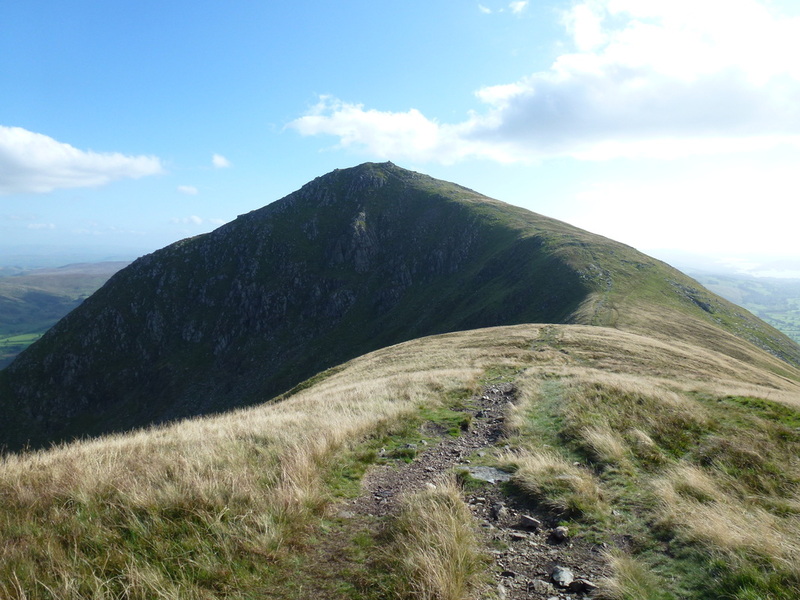 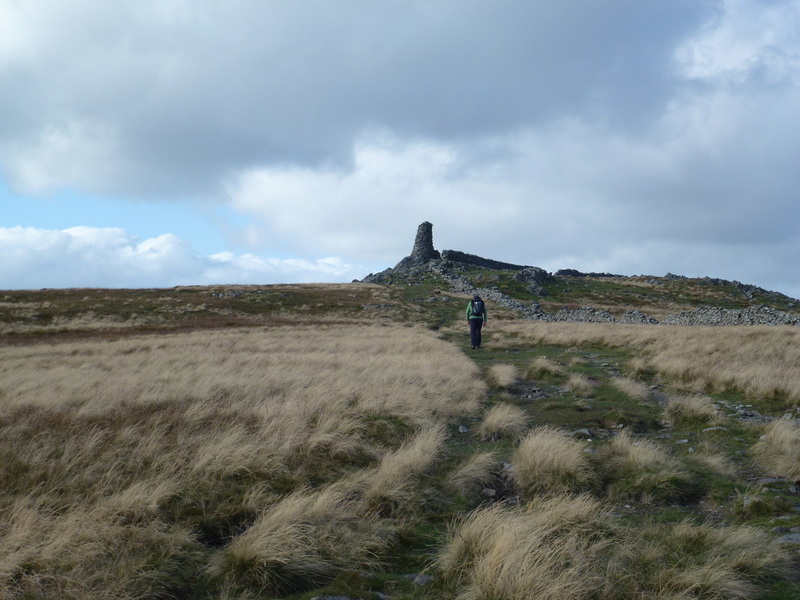 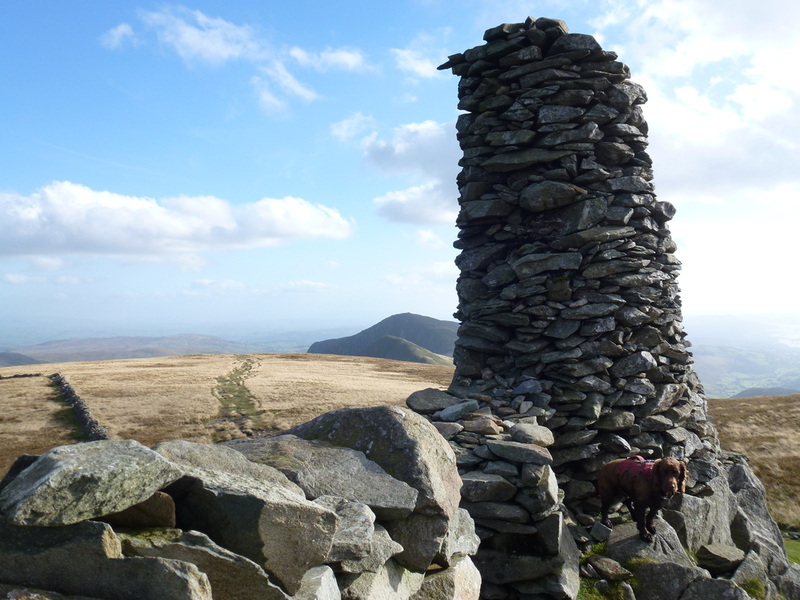 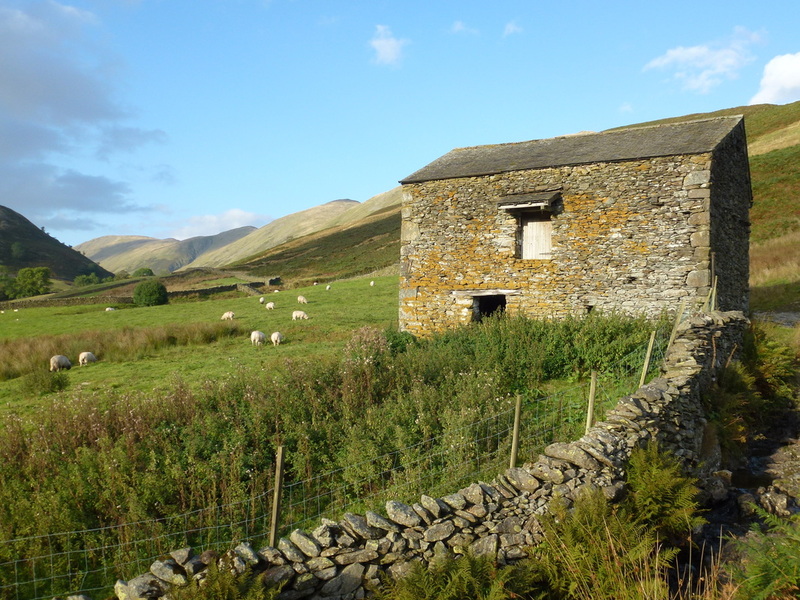 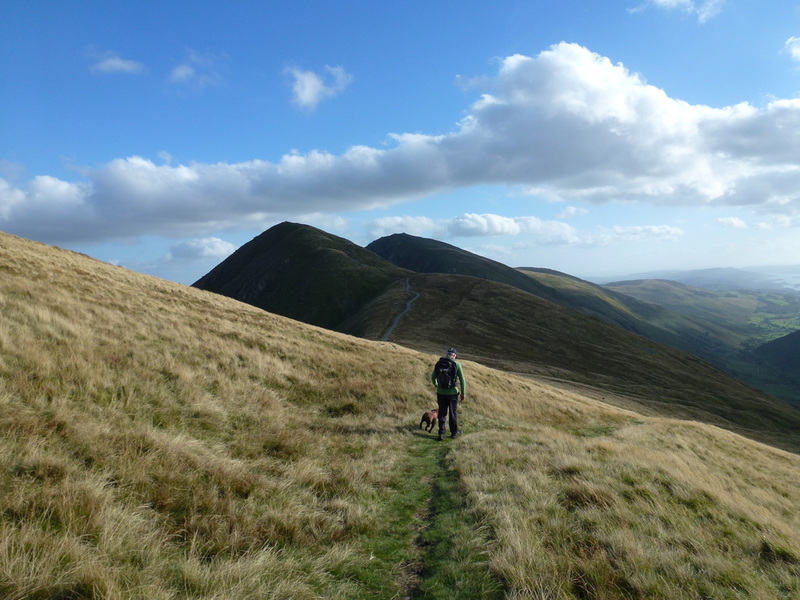 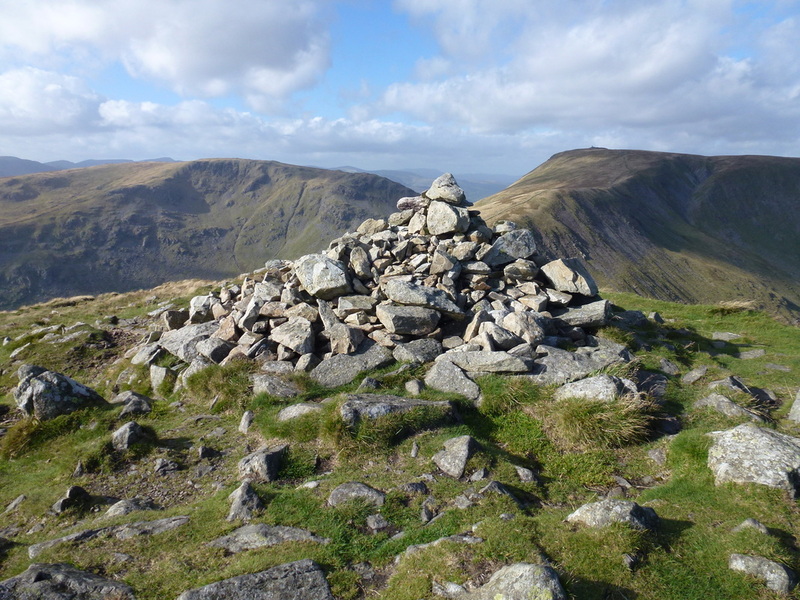 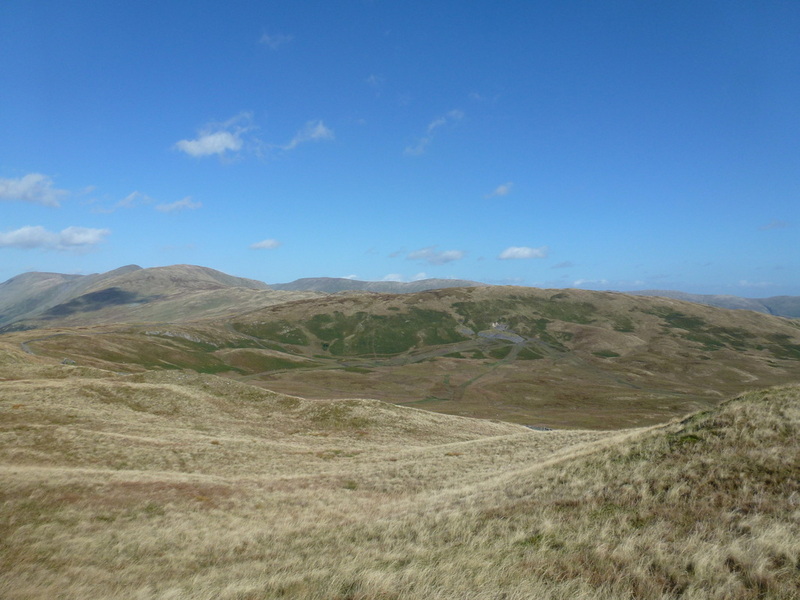 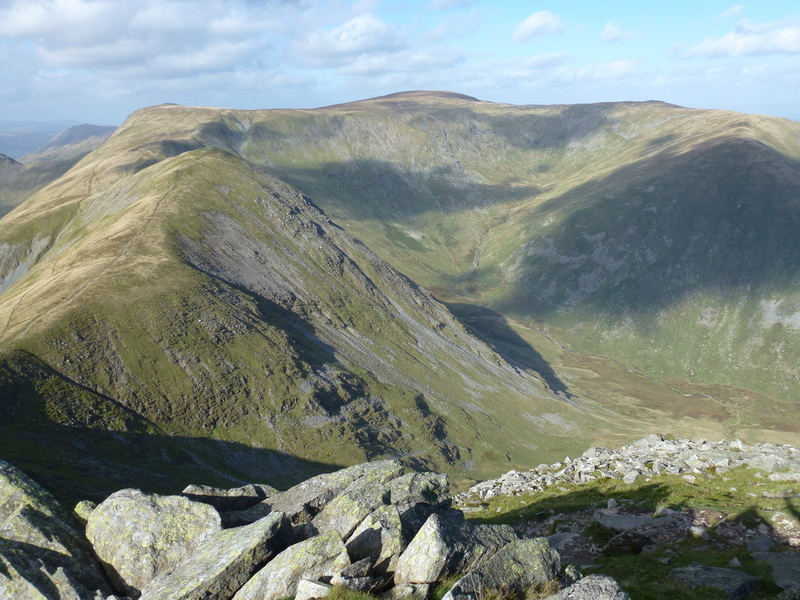 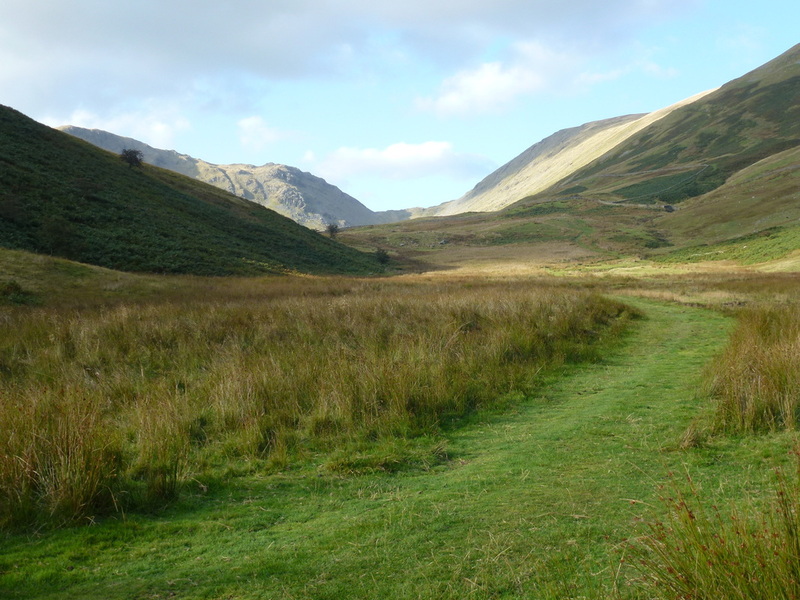 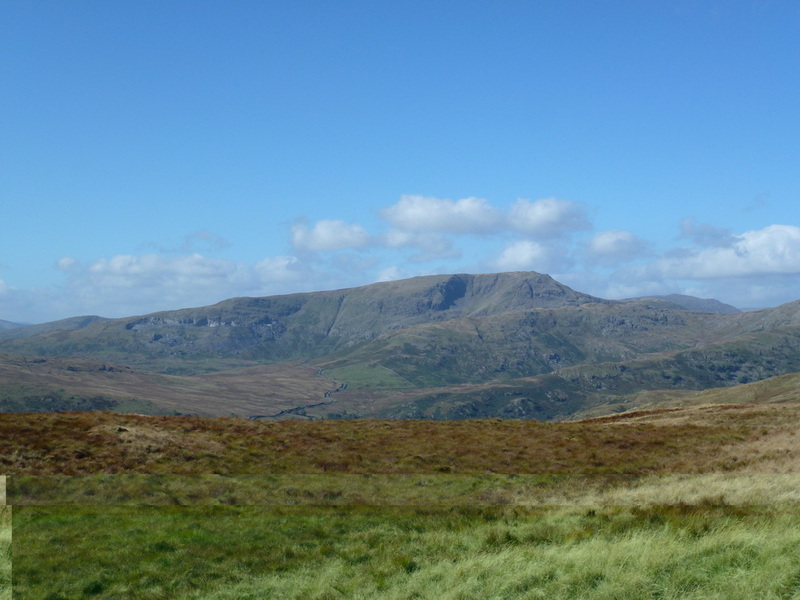 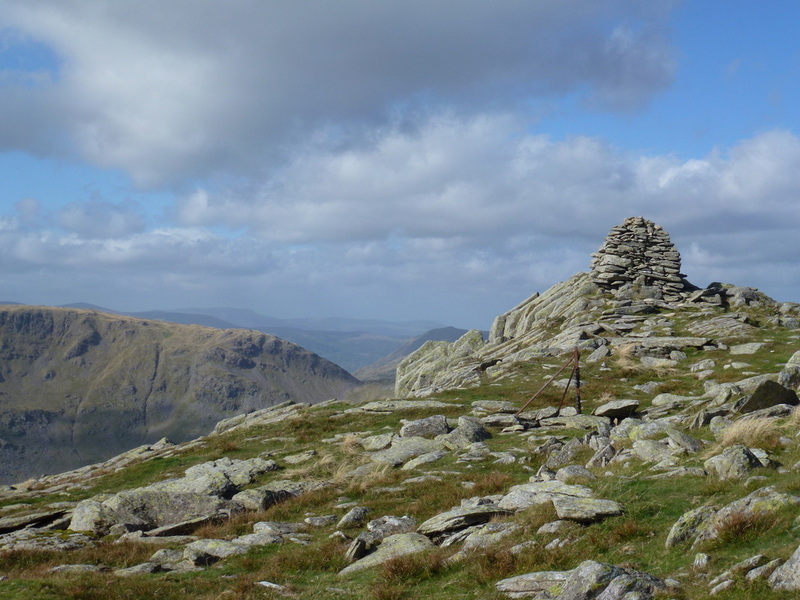 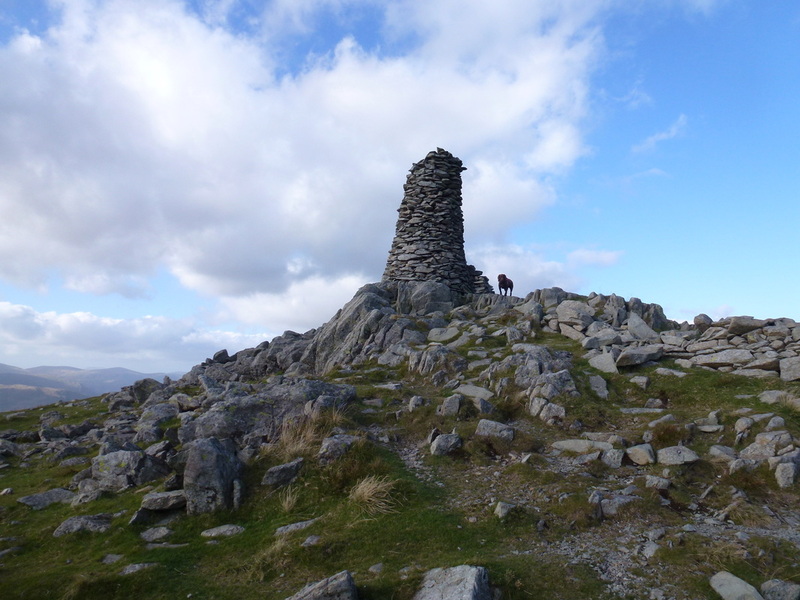 The majority of this walk forms part of the well-known Kentmere Horseshoe and is an extremely popular route. 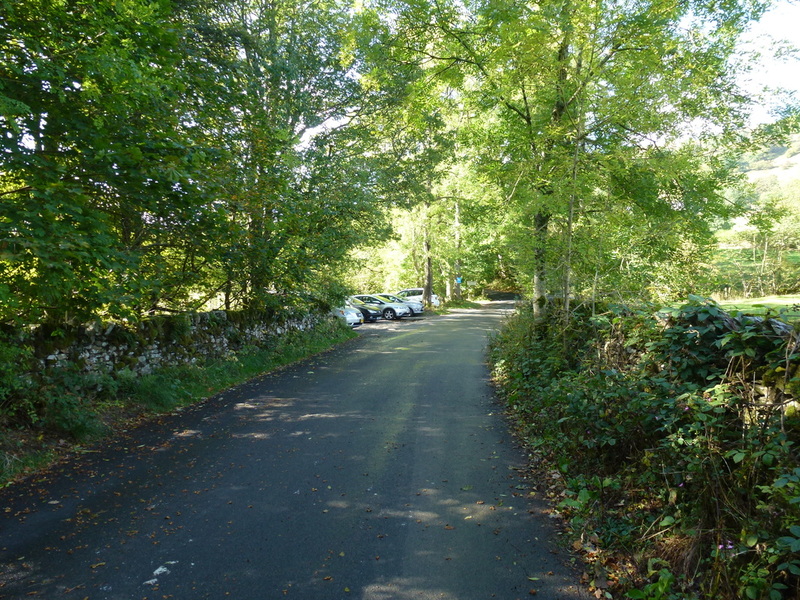 Despite this being a Friday and not starting until just after midday there was plenty of spaces available outside the church and up the side road at Church Bridge. 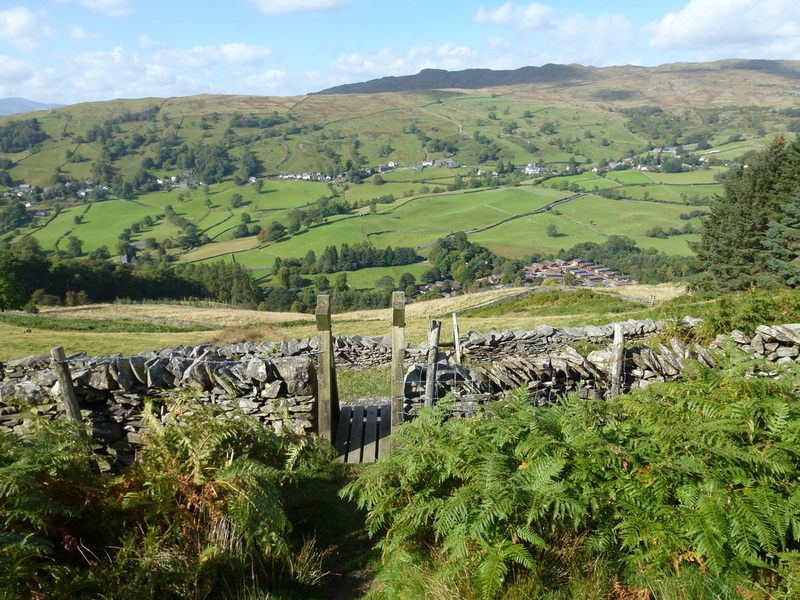 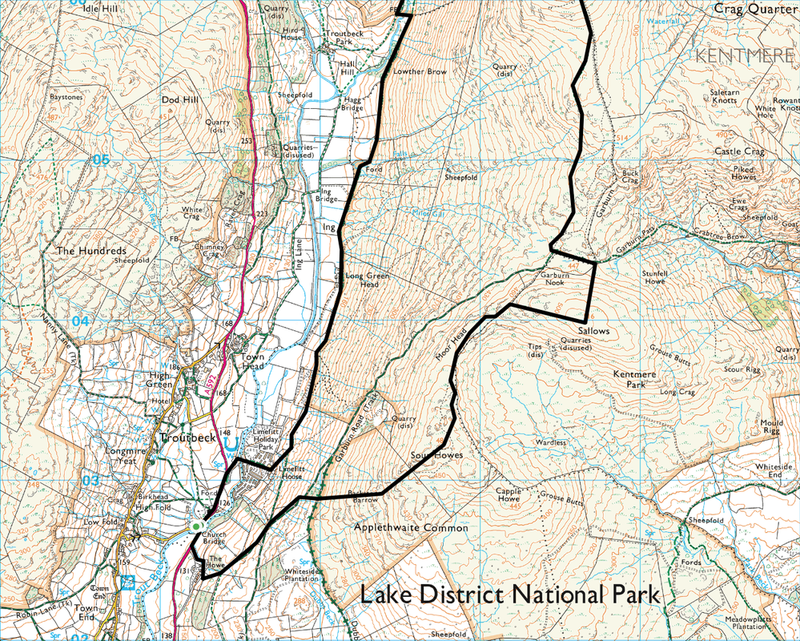 The route starts by walking about 200 yards along the A592 towards Bowness and turning up the path on the other side of the road signposted to Kentmere. 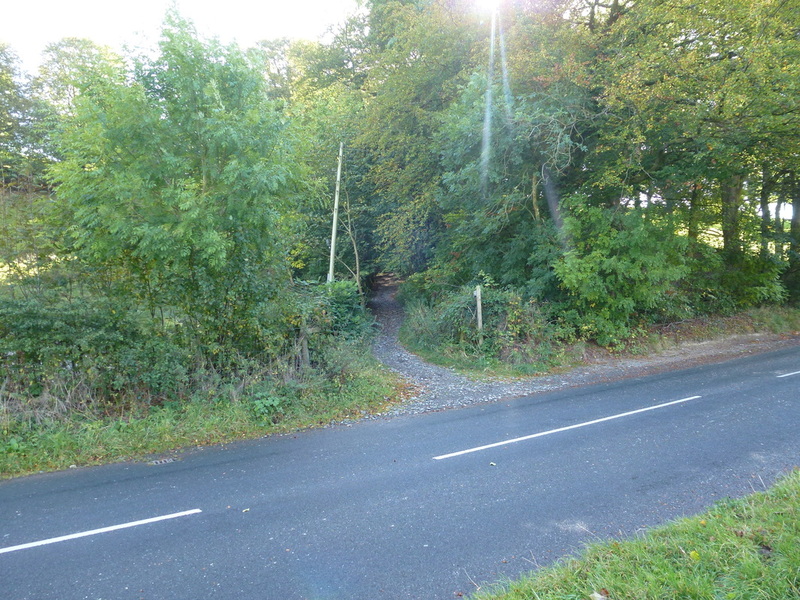 This is the Garburn Road and we followed this for a short while before turning off to Sour Howes. 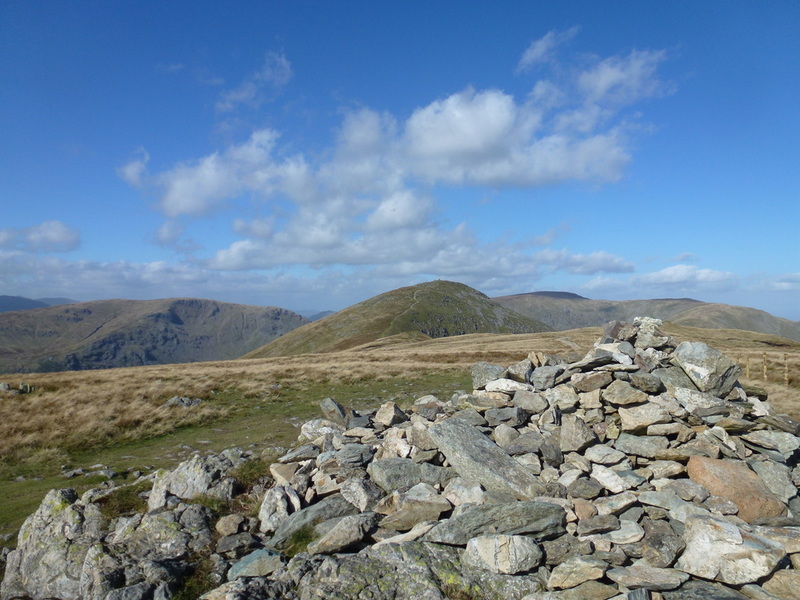 From the summit the path over to Sallows is in full view and if you did not fancy visiting these two Wainwrights then you quite simply stay on the Garburn Road until reaching the gate at the start of the path to Yoke. 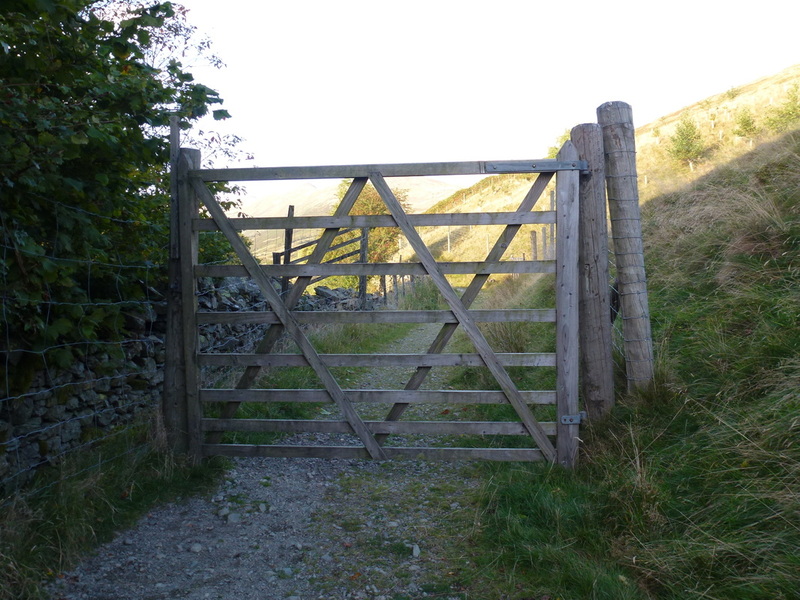 Leaving Sallows, the path is sometimes intermittent and there is no obvious access back on to the Garburn Road therefore we climbed over the fence at a suitable low point. 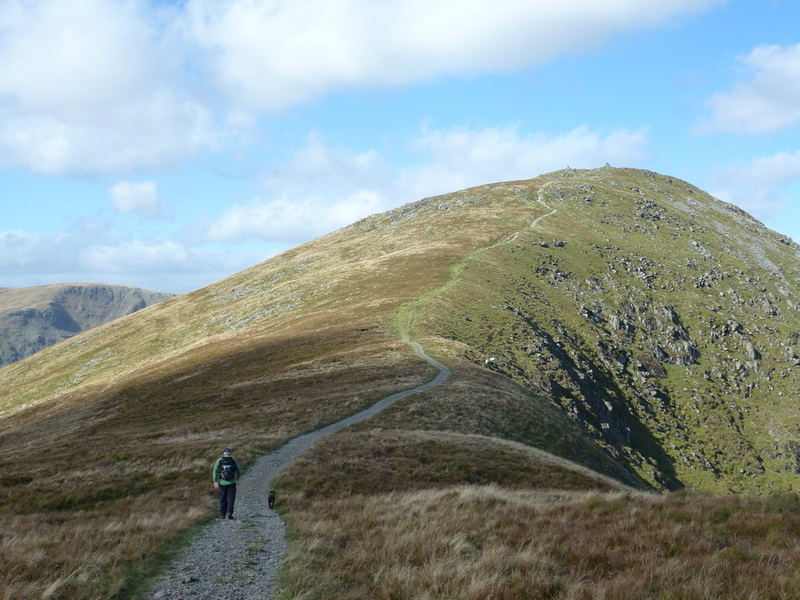 There now begins a long but enjoyable walk up to the summit of Yoke from which the views over the rest of the walk really open out. 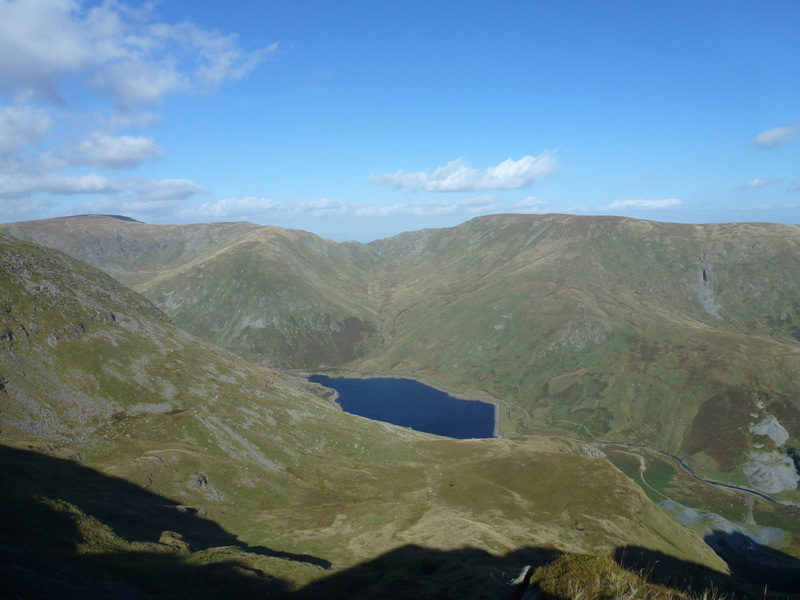 On reaching Ill Bell the views get even better and it is easy to see why the Kentmere Horseshoe attracts so many walkers and why people think it one of the best circular routes in the Lake District. 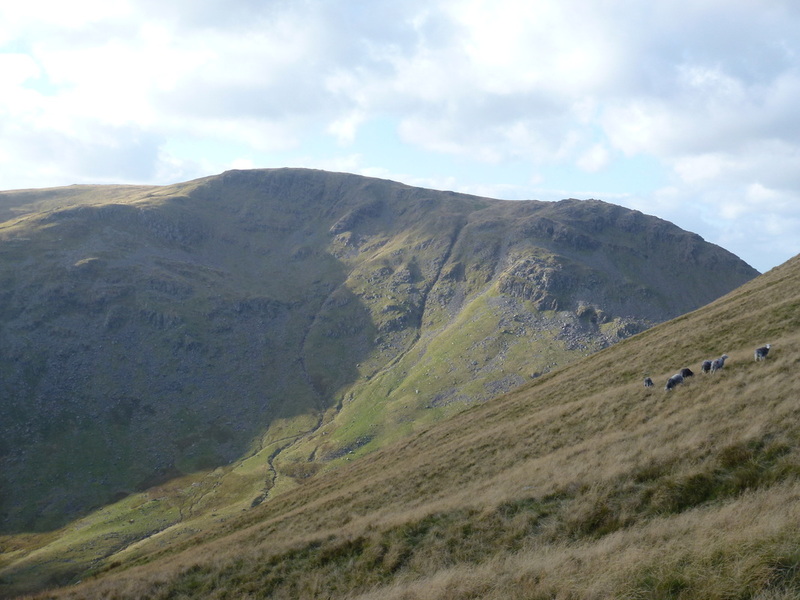 Leaving Ill Bell there is a short hop over to Froswick before the long trudge up to the large beacon on Thornthwaite Crag - we did intend to carry on to Gray Crag and maybe try and make it over to High Street also but decided to get back down to the valley floor before the light started to fade. 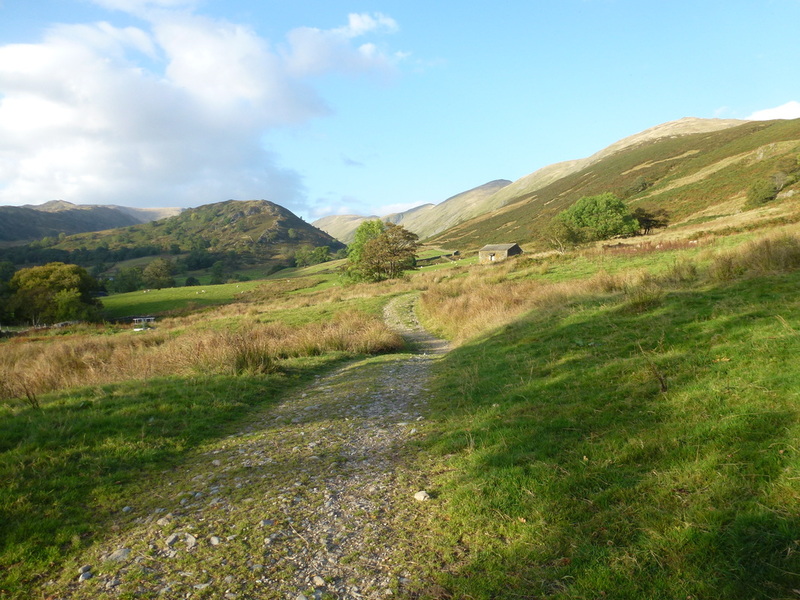 The path is very good down Park Fell and on reaching the valley bottom there then begins a delightful, but very long ramble back to the start point via Limefitt. 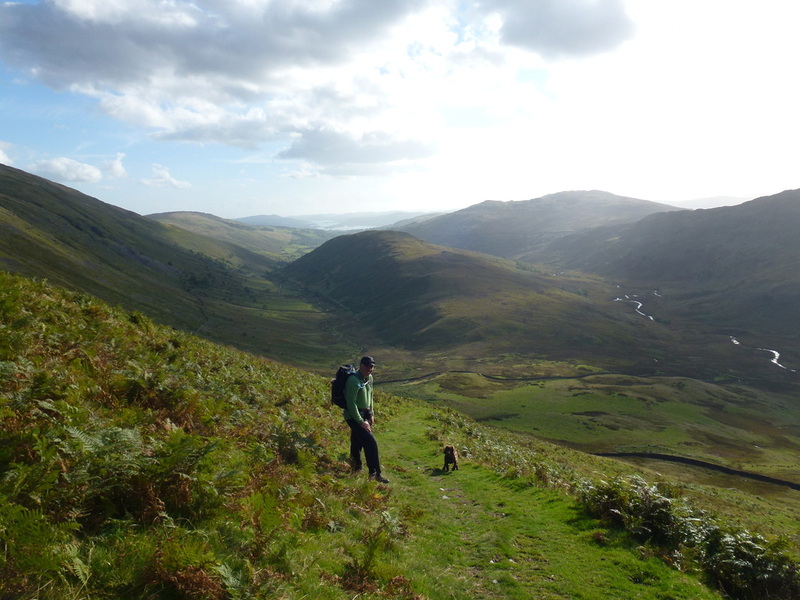 This is one of those walks that when the visibility is good you would want to do over and over again - the views are fantastic.